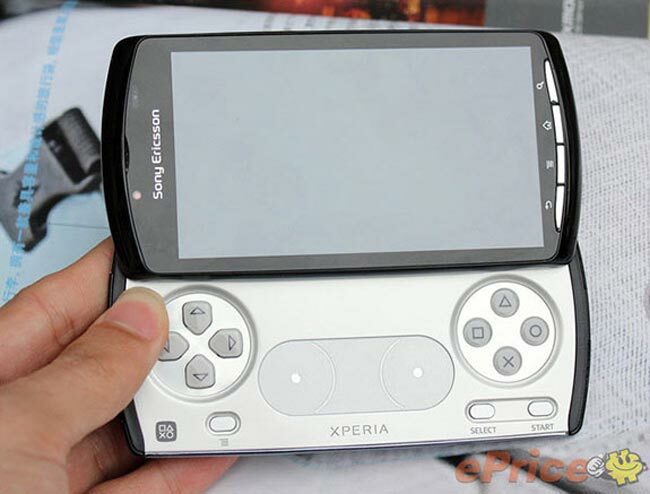 The Sony Ericsson PlayStation Phone or Xperia Play has to be the most leaked new gadget of 2011 so far, we have seen lots of videos and photos of this yet to be announced smartphone from Sony Ericsson. Now we have a review of this new handset which gives us a better idea of some of the specifications inside the new PlayStation Phone or Xperia Play. It looks like the PlayStation Phone will come with Android 2.3 Gingerbread and will feature a 1GHz processor, plus a 4 inch FWVGA touchscreen display with a resolution of 854 x 480 pixels. There is also a five megapixel camera with a built in LED flash, dual microphones, and a pair of speakers, have a look at the two videos of it in action below. Sony has officially announced the Sony Ericsson Xperia Play, full details at the links below.